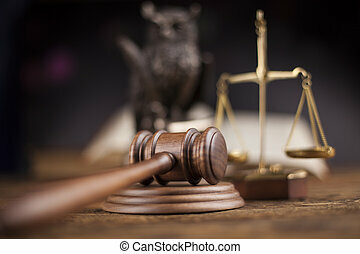 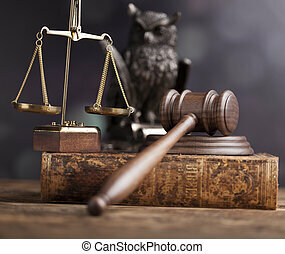 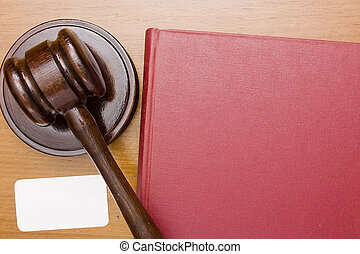 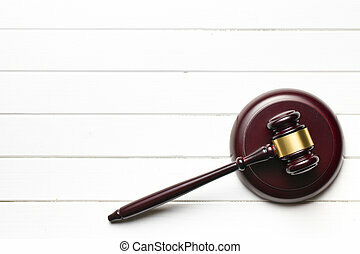 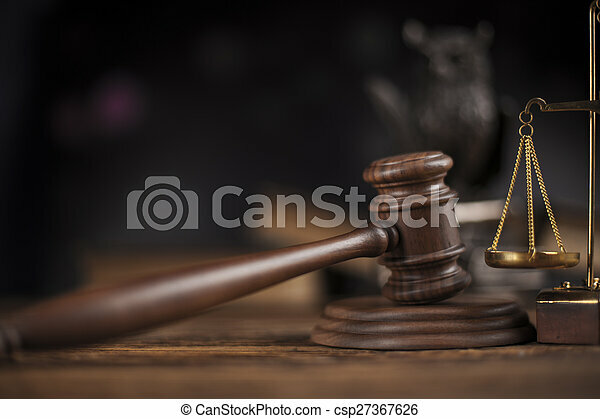 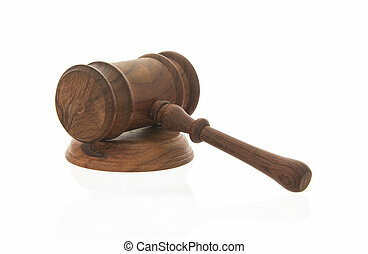 Law theme, mallet of judge, wooden gavel. 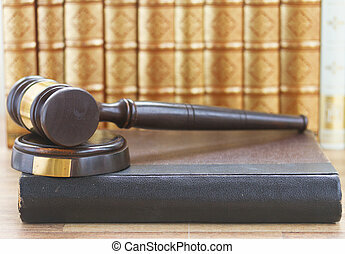 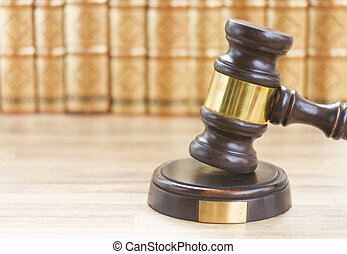 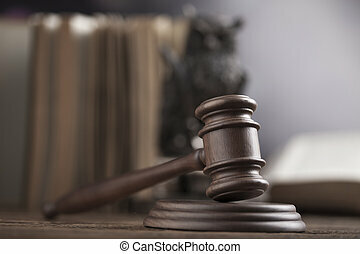 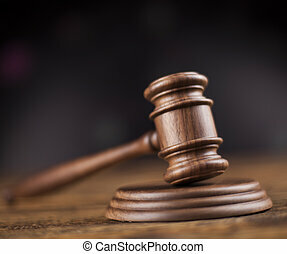 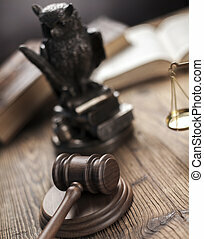 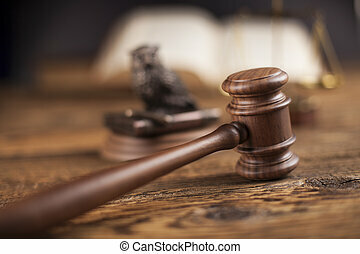 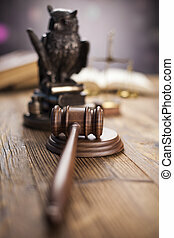 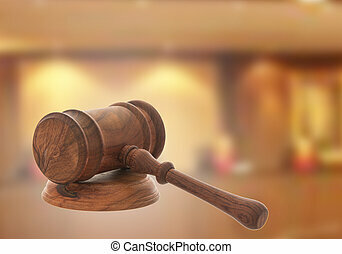 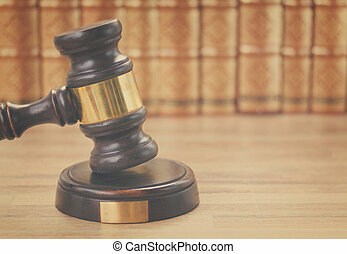 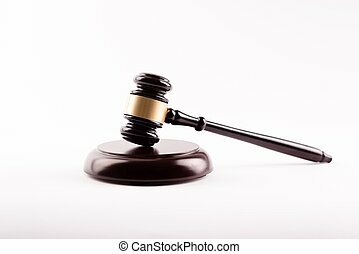 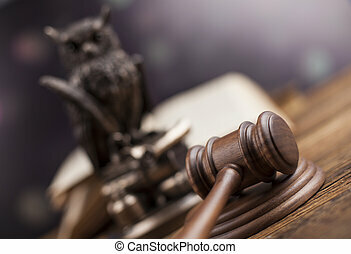 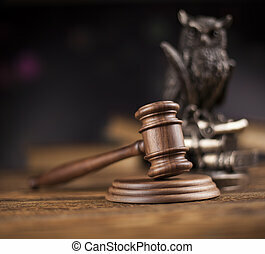 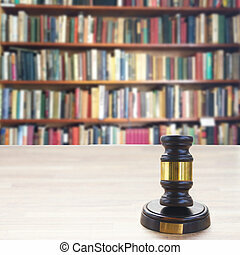 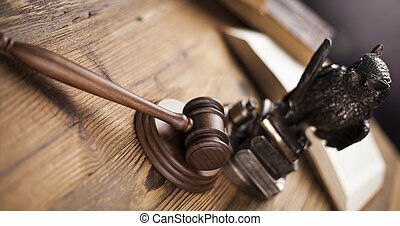 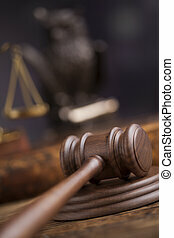 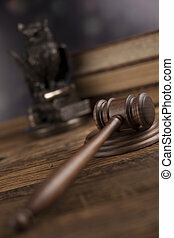 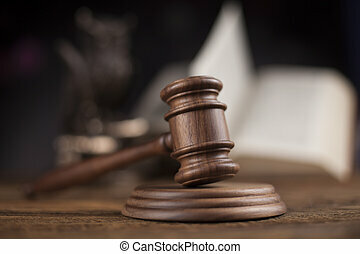 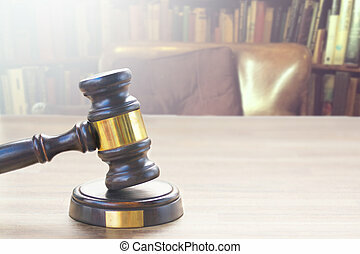 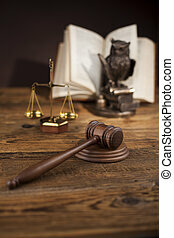 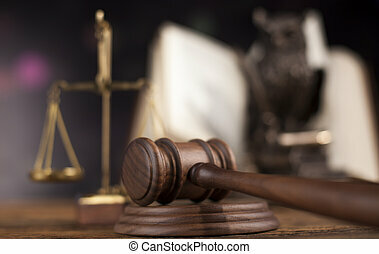 Mallet of judge, Court gavel,Law theme, Wooden judge gavel. 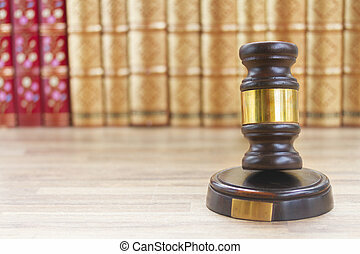 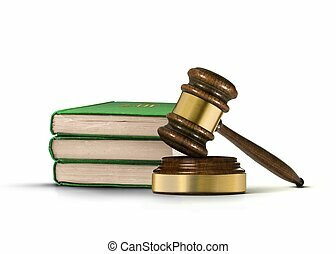 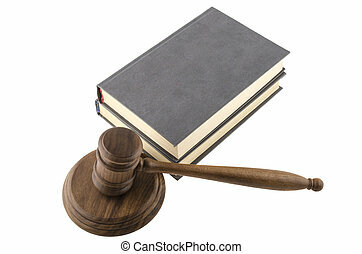 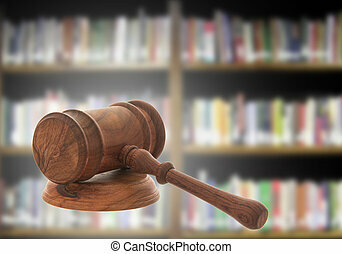 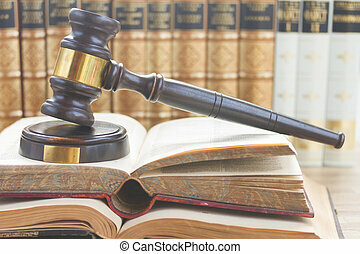 Wooden gavel of Law, with a book in a red cover.